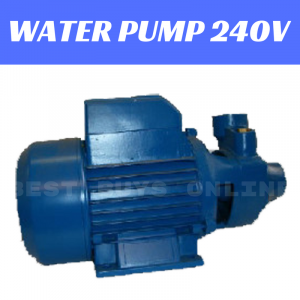 If you are looking for solution to pump a large amount of water quickly and effectively, this fantastic 240V Rated Water Pump 0.5 HP motor is highly recommended for you! 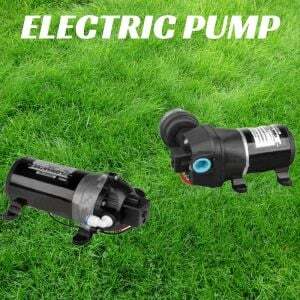 This Water Pump is an ideal unit for dependable continuous operation such as pool pumpling, increasing the water pressure in the pipe, garden sprinkling, irrigation, cleaning and garden applications etc. 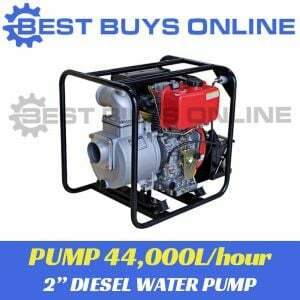 You will be happy when you purchase this water pump. 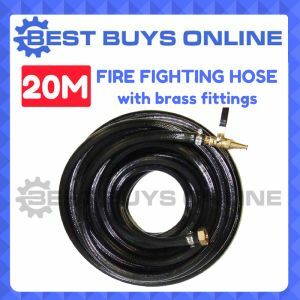 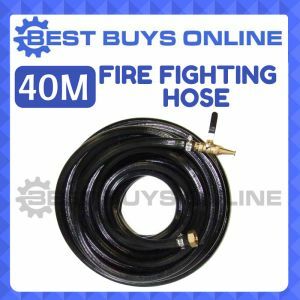 It has a peak water flow of 35L/min and a massive Delivery Head of 35 metres with Maximum Suction up to 9 Metres. 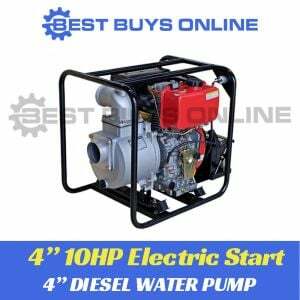 It comes with compact design and very easy to operate. 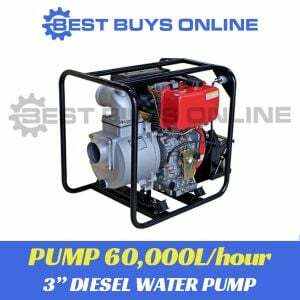 Application: THIS QUALITY WATER PUMP IS DESIGNED AND IDEAL TO PUMP WATER FOR HOUSES, POOLS, SPAS, INCREASING PIPE PRESSURE, PONDS, GARDEN IRRIGATION, RAINWATER, TANKS AND FIRE FIGHTING SPRINKLERS.